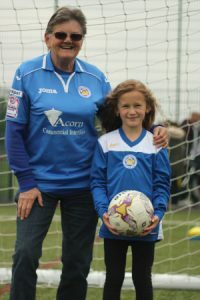 Leicester City Ladies first away game saw them take a hard earned point and a good reaction to last weeks home defeat where once again City deserved more. First half was even scored but City were on top with possession and chances, set plays were Mansfield Towns best chance. Second half was in favour of the away side again however it was the home team who took the lead with a scrappy goal. 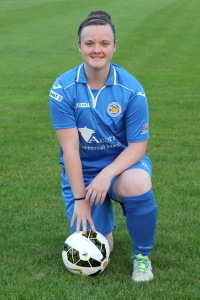 Leicester City Ladies reaction was excellent and Tori Allen hit a twenty yard strike to level the game. Kehinde Oyebamisi and Kayleigh Hiller both had chances to win the game late on for Leicester City Ladies. Credit to City for their fight back and overall performance.